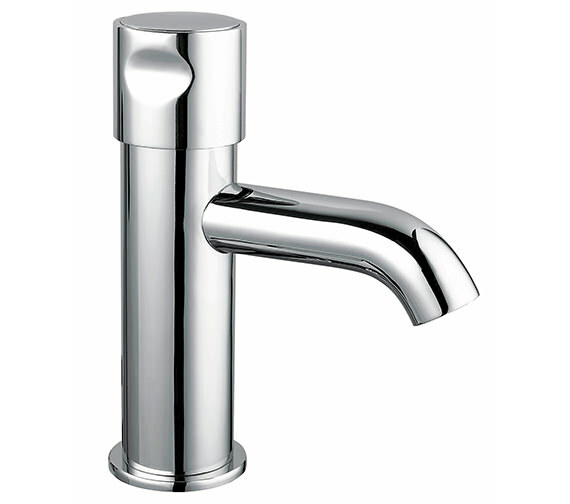 Stylishly elegant in looks, and superbly practical in performance, is how this Non Concussive Monobloc Tap from the Sola series of the leading bath products manufacturer, Twyford, is aptly described. Your freshening up moments will be refreshingly transformed, and the supremely gleaming chrome finishing will impart an awesome radiance to your bathroom. 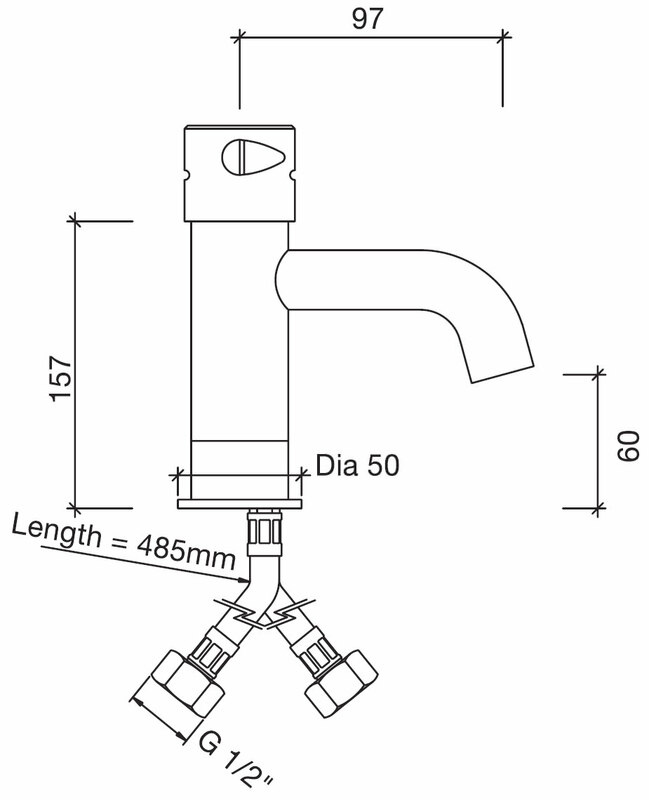 This temperature controlled aqua stunner is made from high quality brass, and will ensure steady long term usage. 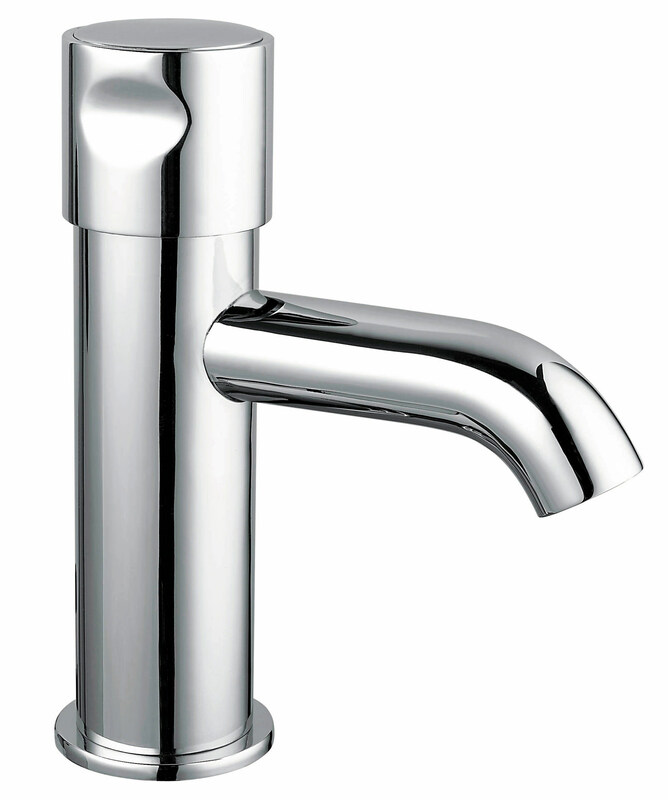 Backed by a 2 year manufacturer guarantee, this tap can be bought on QS Supplies at an extremely low price.